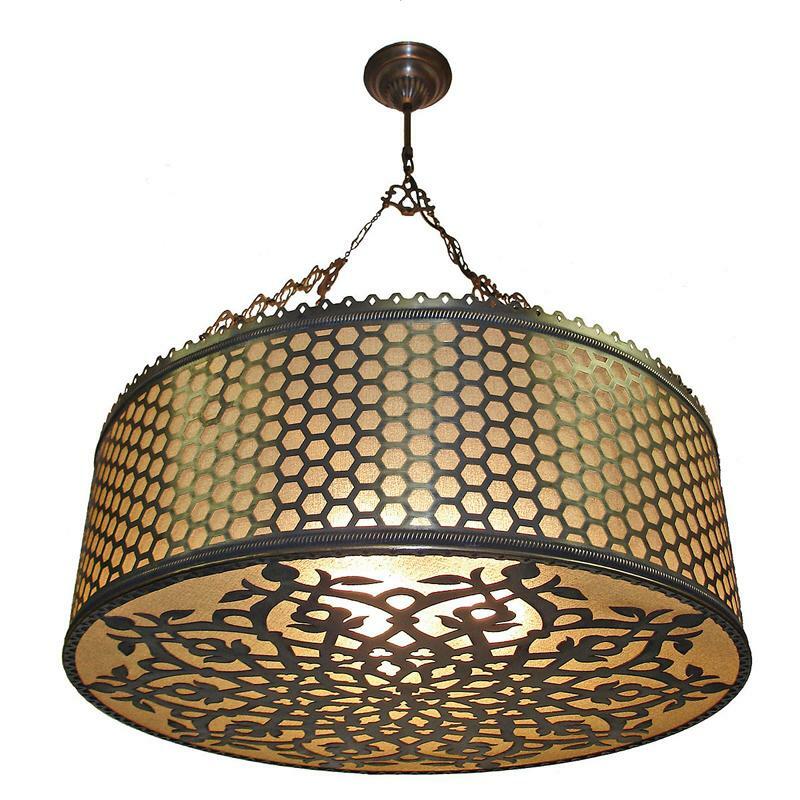 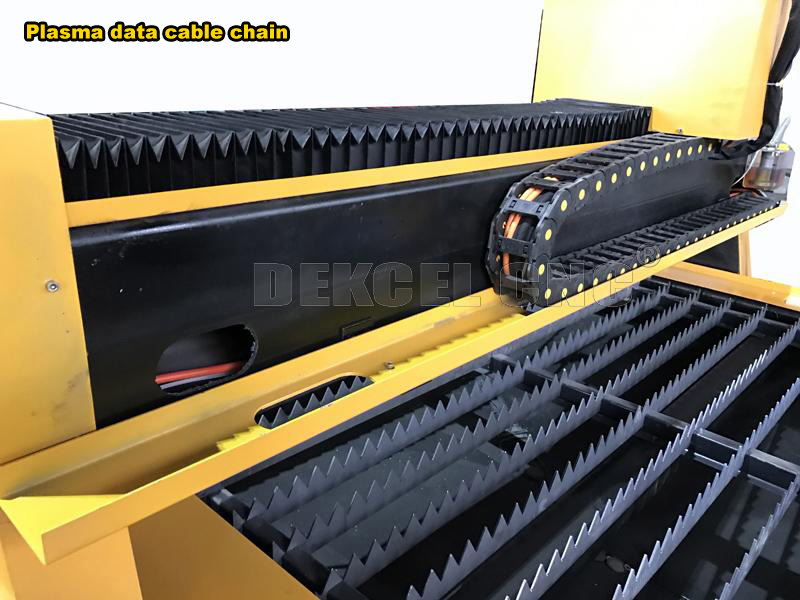 1 The table is reasonably designed, and it is installed by a 10mm steel plate which has been finished, in which there has been put on a refined casted iron in order to protect the vertical steel plate and avoid the damage of the plate when it is under the raging flames. 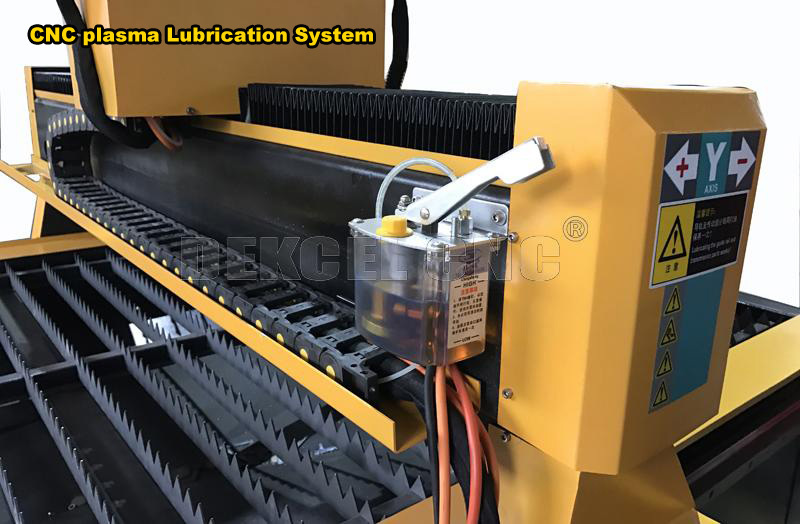 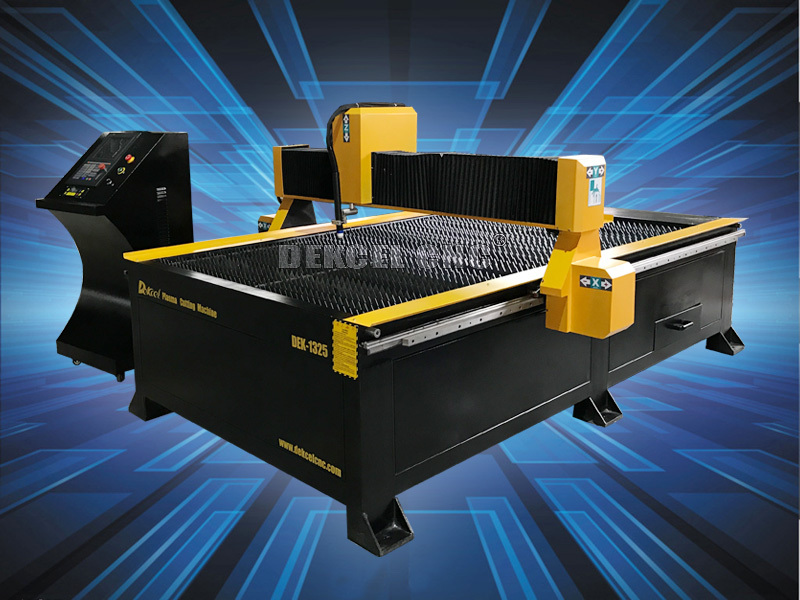 2.The 1325 plasma cutting machine adopts the Leadshine servo motor configuring with Taiwan servo speed reducer and high-accuracy gear rack, which ensures the low noise, stable and precise coordinate moving performance. 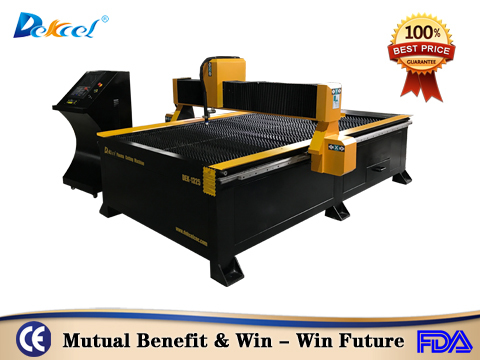 4 Support Wentai, Astronautics Haire, ARTCAM softwares, Type3 produce standard G code way document,also can change software to read AUTOCAD softwares produce DXF form documents. 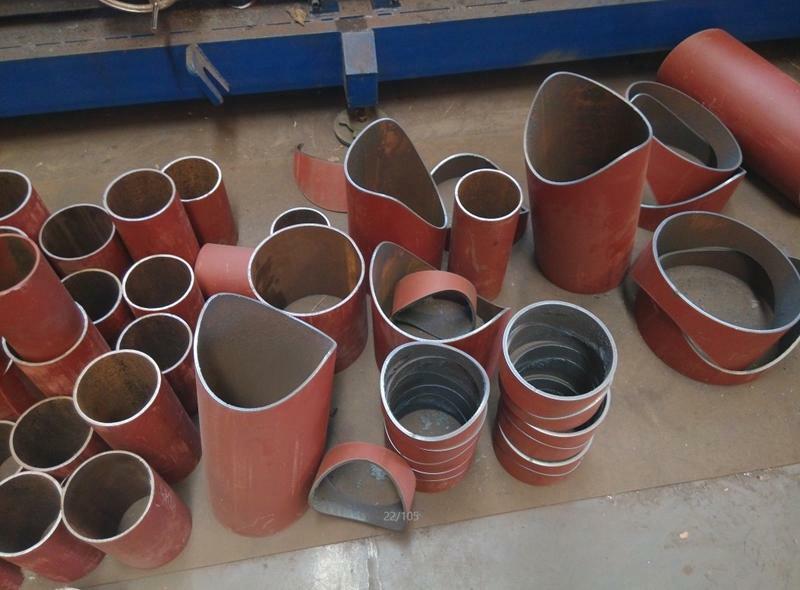 5 Cutting material: steel, copper, iron, aluminum, galvanized sheet, titanium plates, and so on. 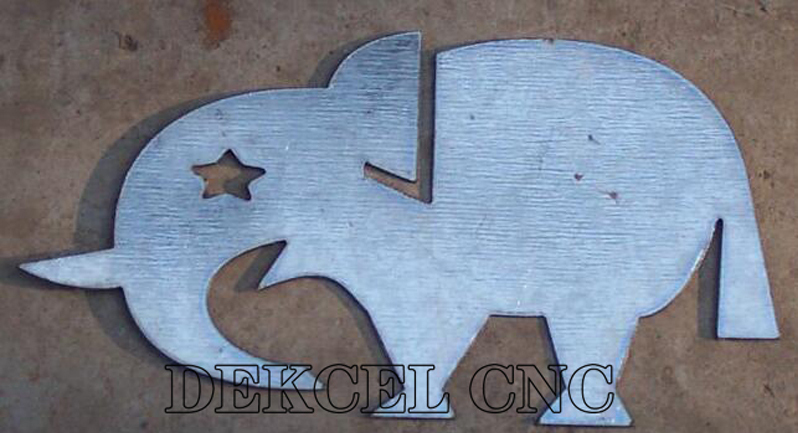 6 Compact design, can cut by complex 2D shapes and supports oxy-fuel and plasma cutting. 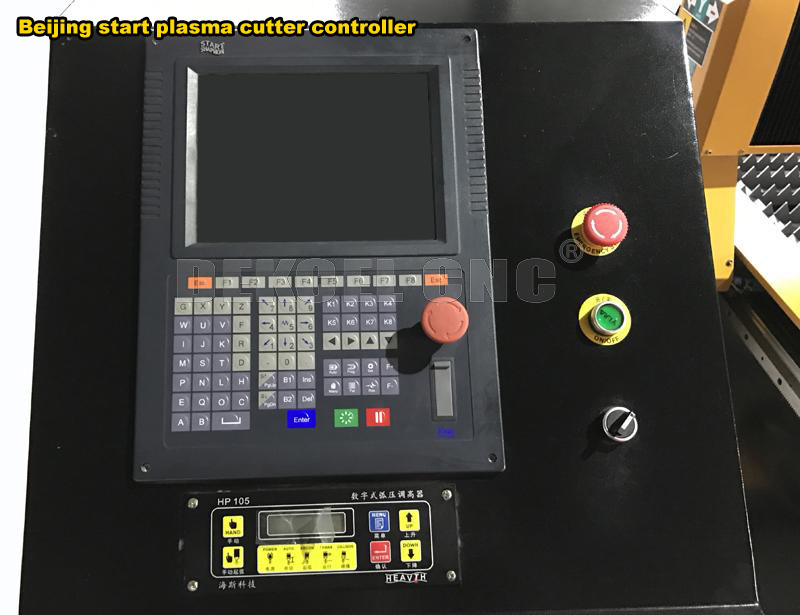 This plasma cutting 15mm steel is an ideal equipment for the small and medium-scale enterprises and applies to cut the industrial metallic and nonferrous metal material both indoors and outdoors. 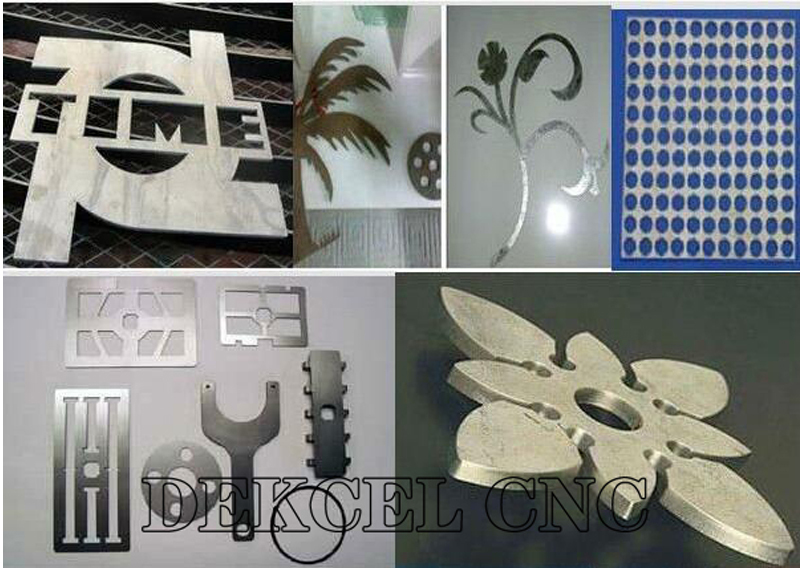 Advertising signs, decorative products, logo making, production of advertising and a variety of metal materials. 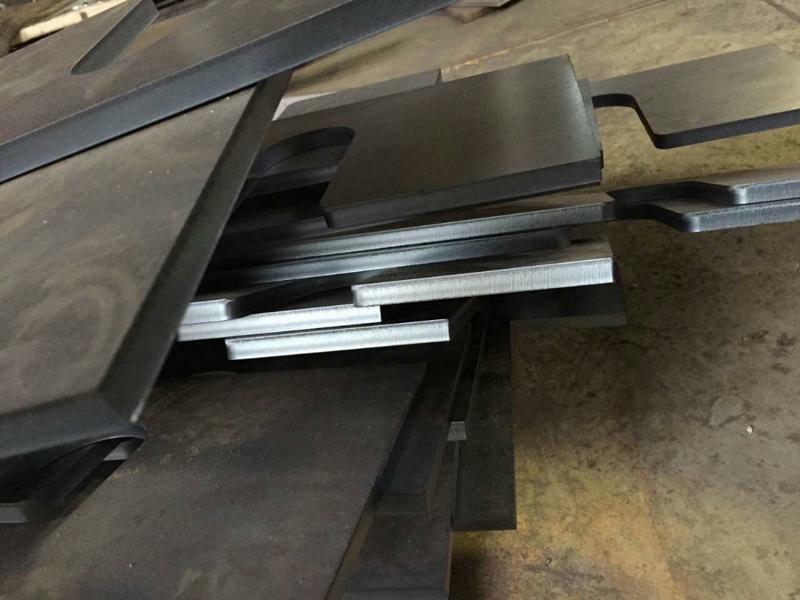 For steel, Stainless steel, alloy steel, Carbon Steel,copper plate, aluminium plate, gold, silver, Titanium spring steel, and other metal plate and tube. 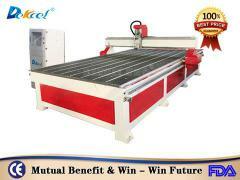 Engraving metal molds such as steel,aluminum,copper,iron and so on. 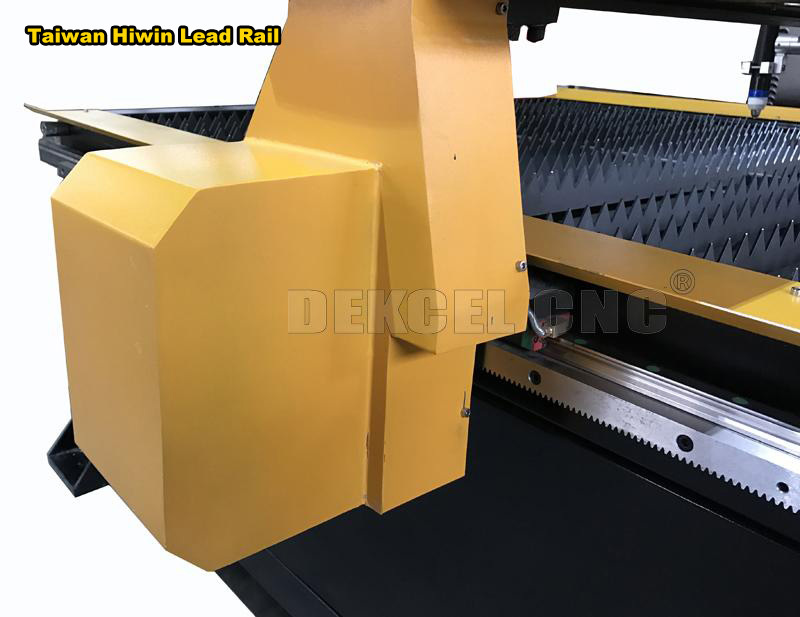 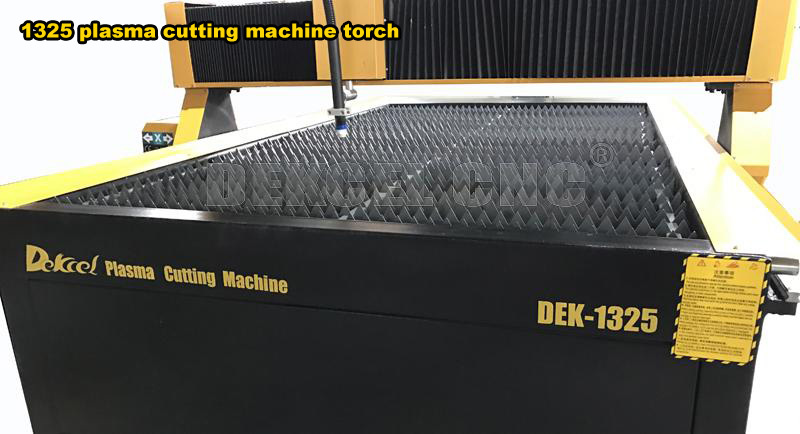 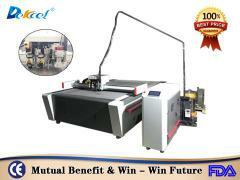 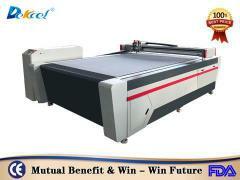 If you want to see more about plasma cutting machine with American Hypertherm power supply ,please click heere:http://www.dekcelcnc.com/plasma-cutting-machine/show-15-41-1.html.